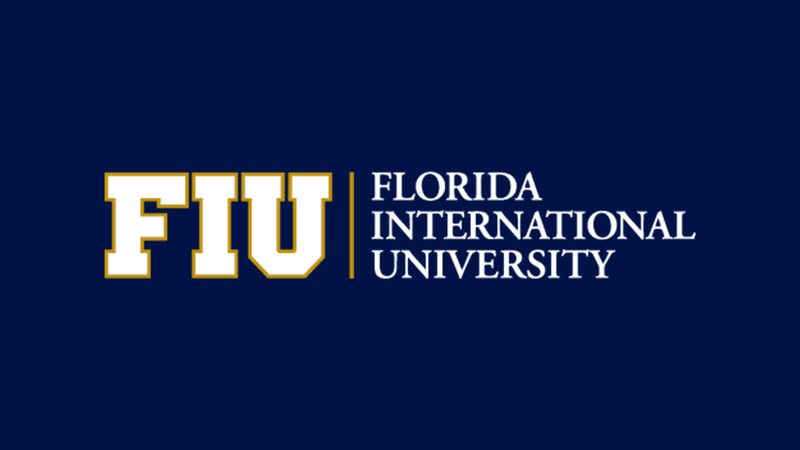 Mohsen Taheri is a Ph.D. candidate in the School of Computing and Information Sciences at Florida International University under the supervision of Dr. Monique Ross. He is a computer scientist, a software engineer, and a researcher with over 12 years of experience in academia and industry. His research interests span the fields of Computing Education, Software Engineering Management, Data Analysis, Robotics, and Artificial Intelligence. He has published more than 30 papers at numerous journals and conferences in robotics, software engineering, and computer science education. Mohsen has contributed effectively to innovation and entrepreneurship at FIU, Miami, and South Florida as a leader, software engineer and product manager of several multidisciplinary projects. He has garnered multiple international awards in innovation including the third place in Robocup world competition and the international innovation award from Emerald Publication Group. This proposal presents the effects of computing identity sub-constructs on the persistence of computer science students. Computer science (CS) is one of the fastest growing disciplines in the world and an emerging critical field for all students to obtain vital skills to be successful in the 21st century. Despite the growing importance of computer science, many university and college programs suffer from low student persistence rates. Disciplinary identity is a theoretical framework that has been effectively applied in Science, Technology, Engineering, and Mathematics (STEM) to understand students’ success and persistence. The proposed study will examine the effects of performance/competence, recognition, interest and sense of belonging on the academic persistence of computer science students. A survey of approximately 1,640 computing students as part of a National Science Foundation (NSF) funded project was developed and administered at three metropolitan public institutions. Confirmatory Factor Analysis (CFA) was performed to validate the sub-constructs of identity for use in a computing identity model. Then, a structural equation model (SEM) was constructed as a snapshot of the structural relationships for describing and quantifying the impact of the identity sub-constructs on persistence. In addition, a multigroup SEM is proposed in order to better understand students’ academic persistence for diverse demographics in computer science/engineering programs and a meaningful lens of analysis for further curriculum and extracurricular activities.